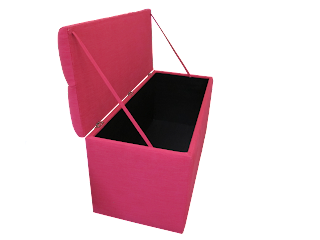 The end of bed storage box is a perfect compliment to your bedhead wethere it be padded or wooden a end of bedbox is both funtional and attractive. We build the end of bed box to suit the size of your bed- King, Queen, Double or Single. The box is then padded & upholstered to match the bedhead. Great for storing dunas in the Summer, extra sheets or whatever you want. It is also handy to sit on whilst putting on your shoes. The tops are well padded for comfort. 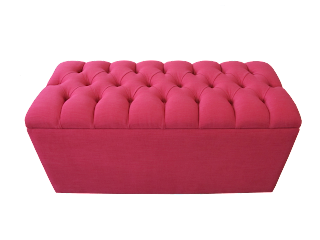 You can have your end of bed box either deep buttoned or just a plain padded upholstered top, its completely up to you. You may like to co ordinate with your upholstered bedhead. If your bedhead has deep diamond buttoned detail like the lilly bedhead design then it is nice to coordinate it with the end of bed box or if you feel it is a bit on the busy side have a plain surface. The adding of a storage box at the end of your bed gives the bedroom a finished look and is also very handy! Looking for the best tool to check your content’s authenticity? Do you want some best yet free plagiarism detection tools? Then Use SEO Tools Check Website.